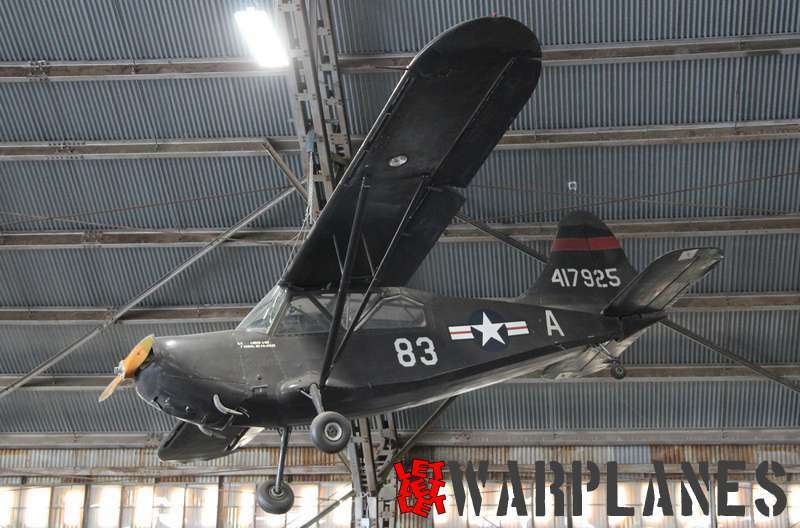 Vintage Flying Museum is a Non Profit Organization with the primary mission to preserve America’s flying heritage in Word, Deed and Action. 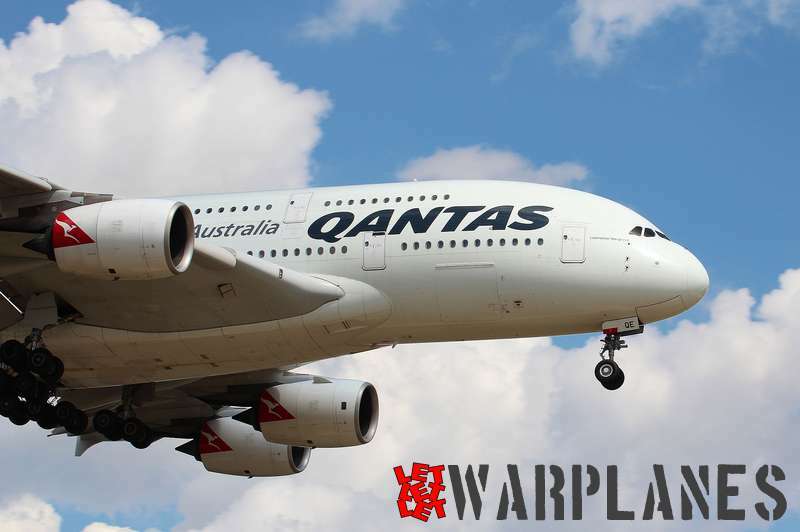 Over 200 members now support these efforts. 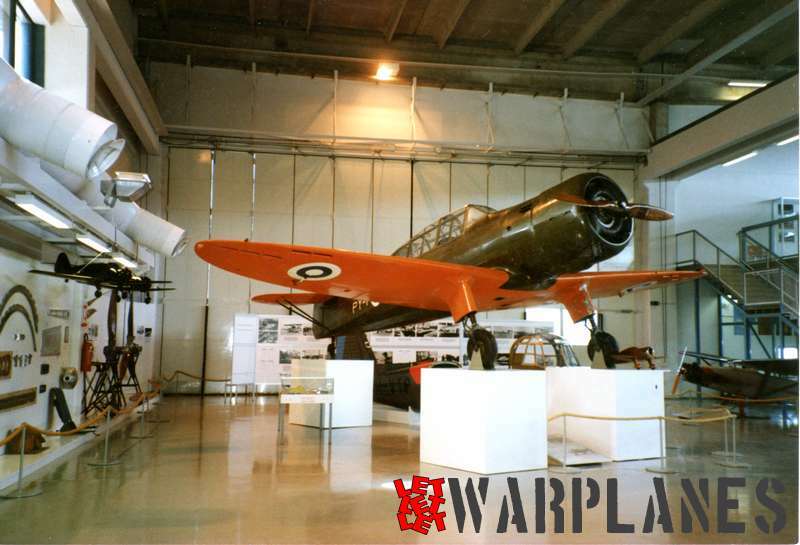 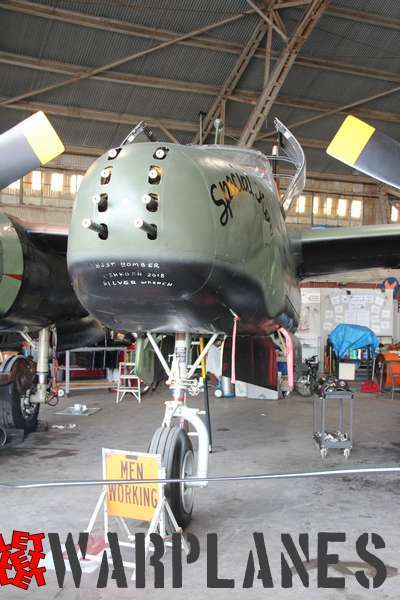 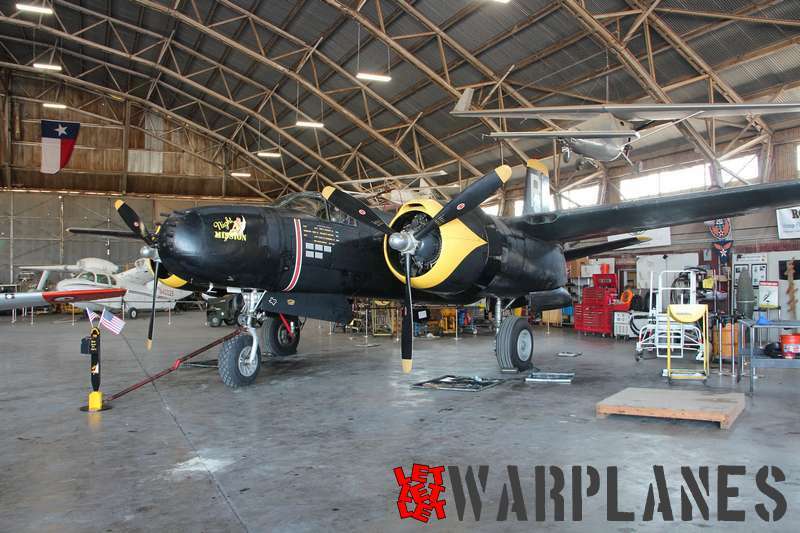 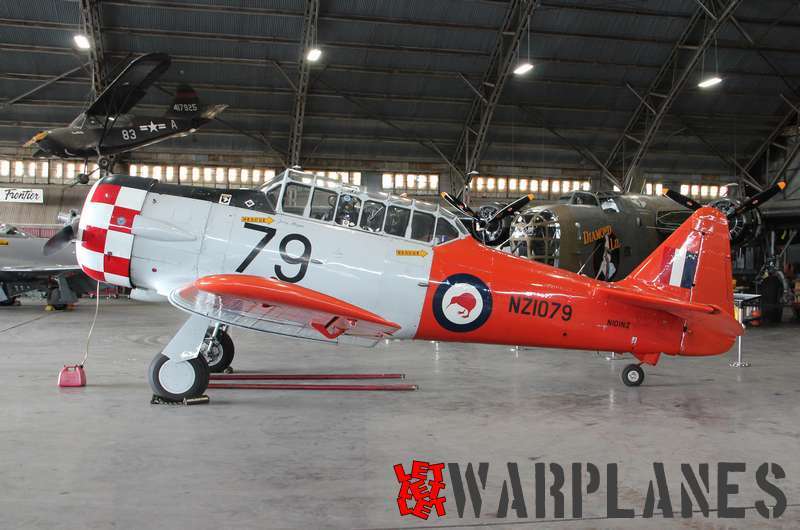 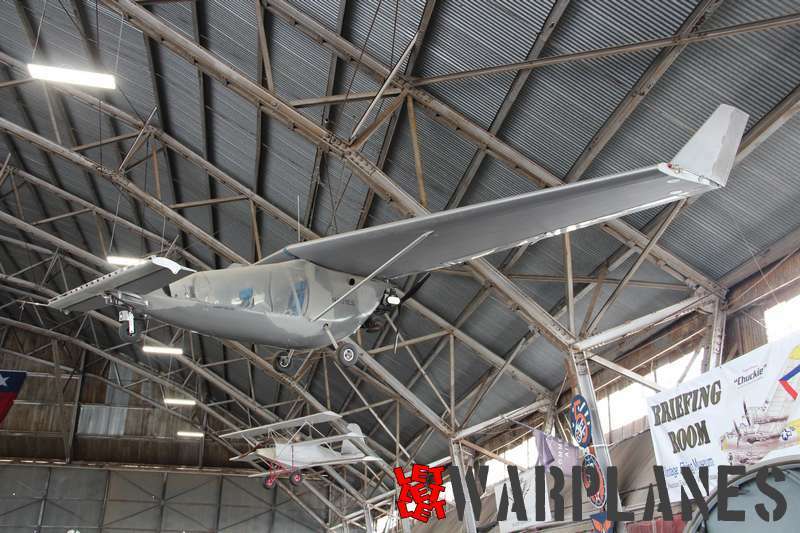 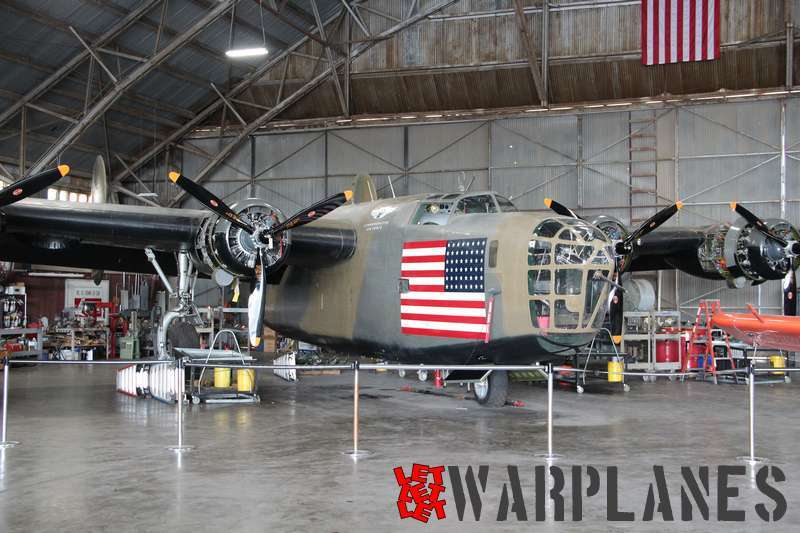 Funds coming from donation to the museum is an important contribution to the preservation of these important aircraft. 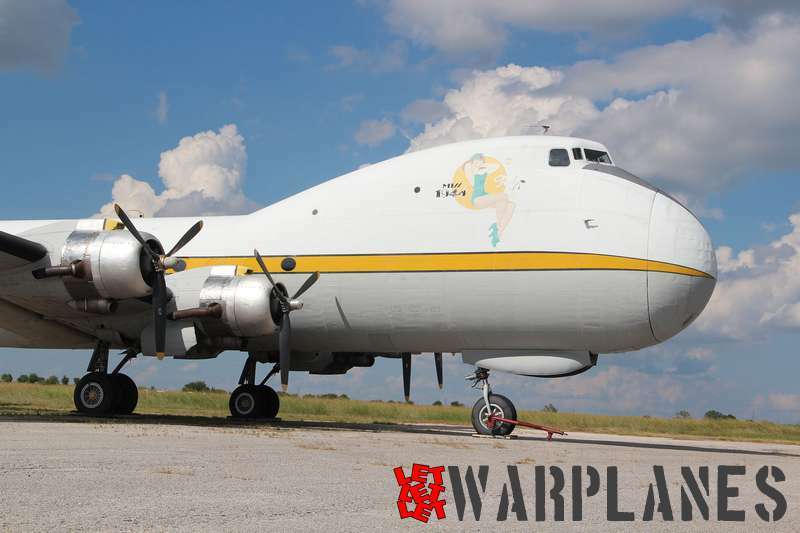 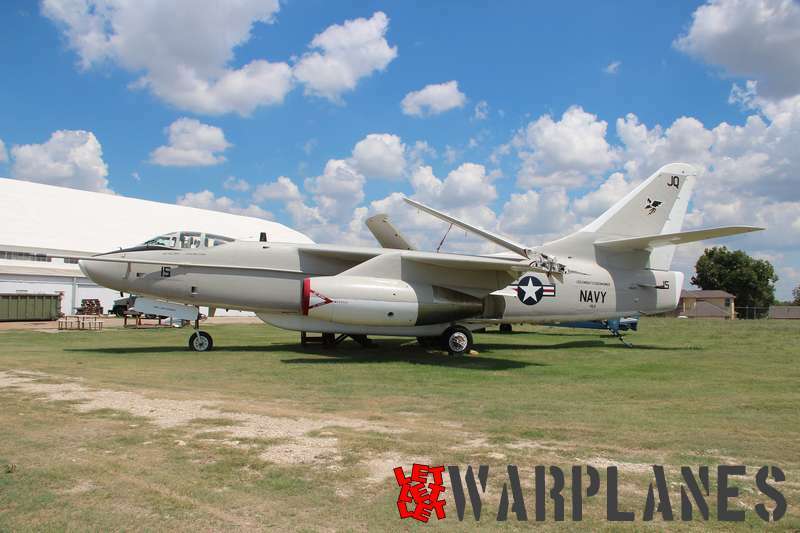 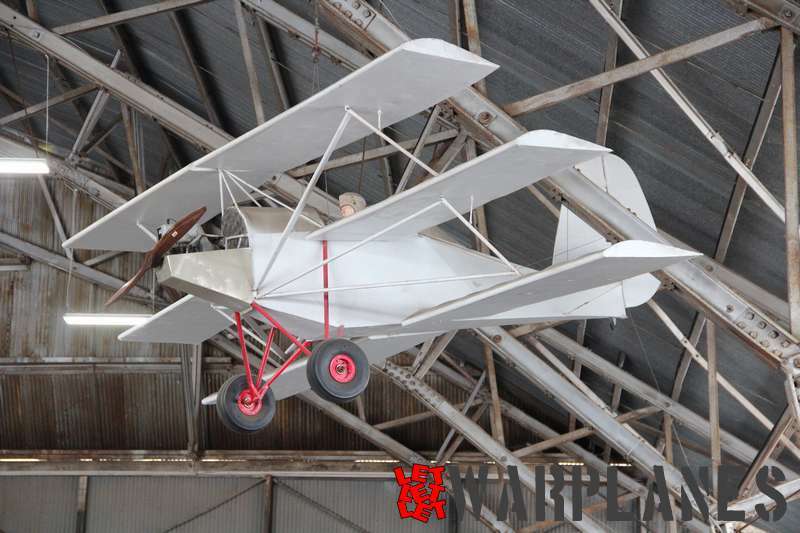 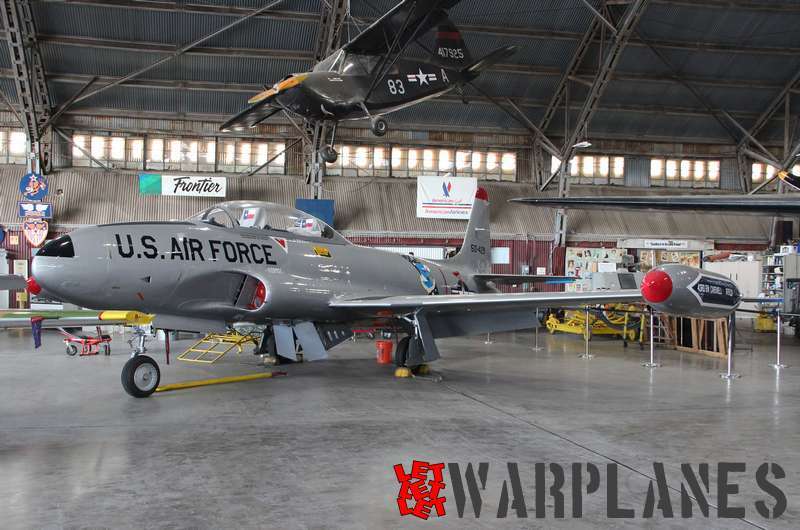 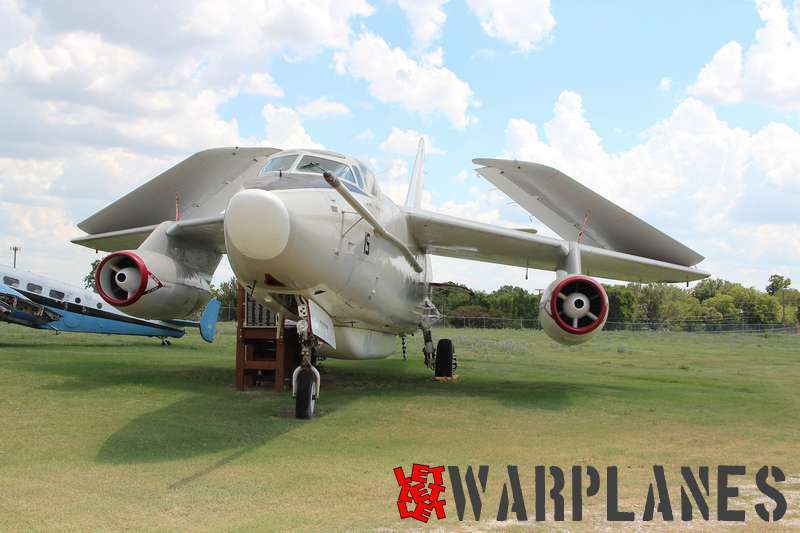 Vintage Flying Museum is located here 505 NW 38th Street Hangar 33 South, Fort Worth, TX 76106. 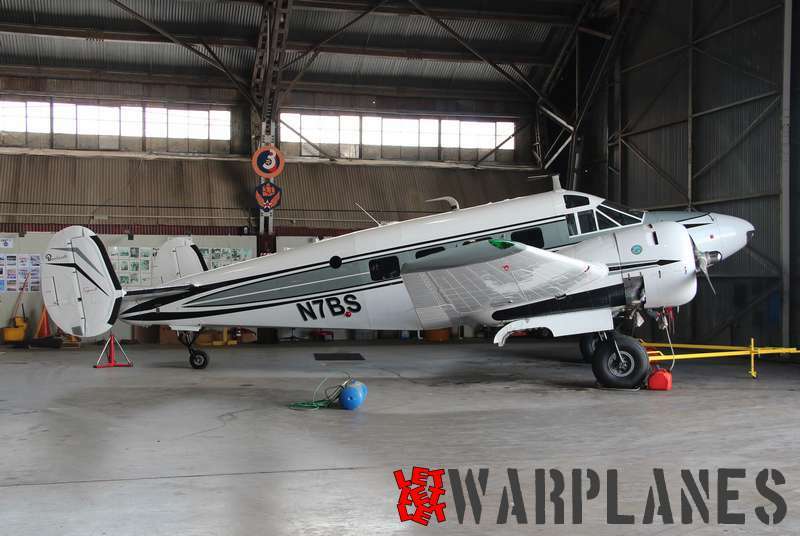 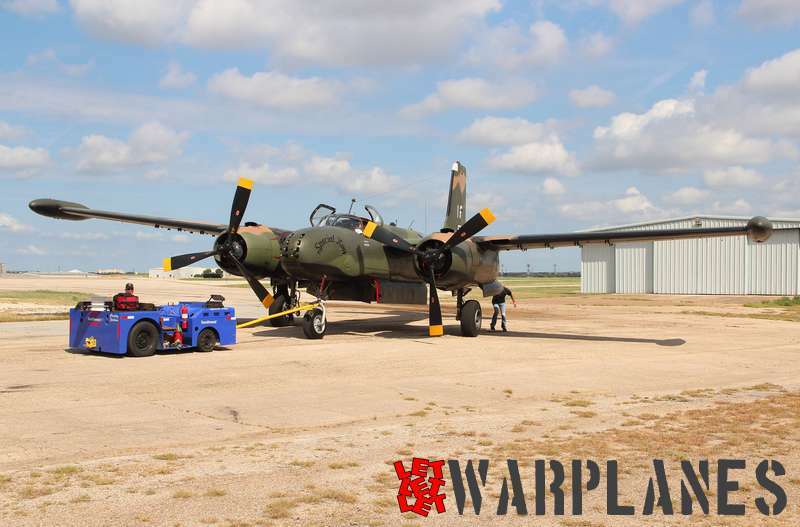 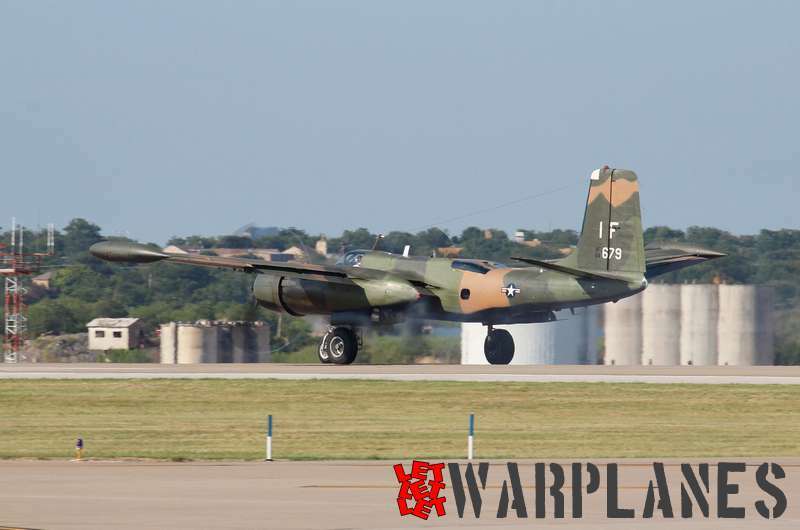 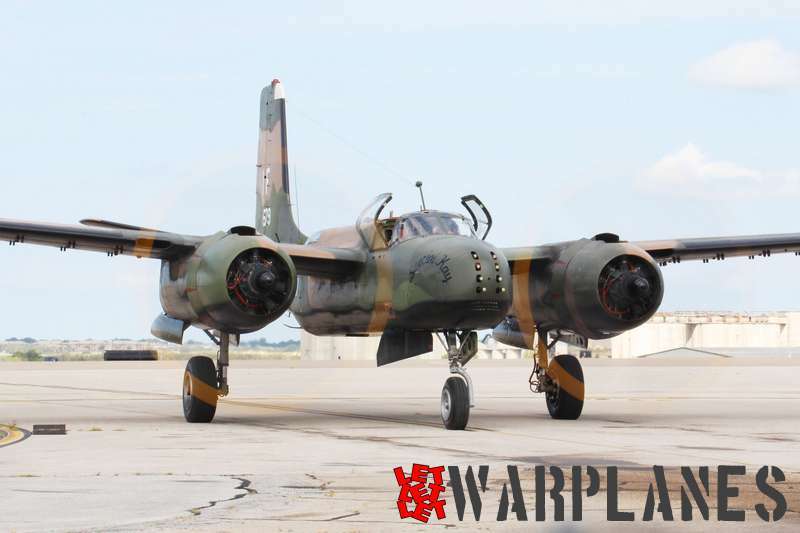 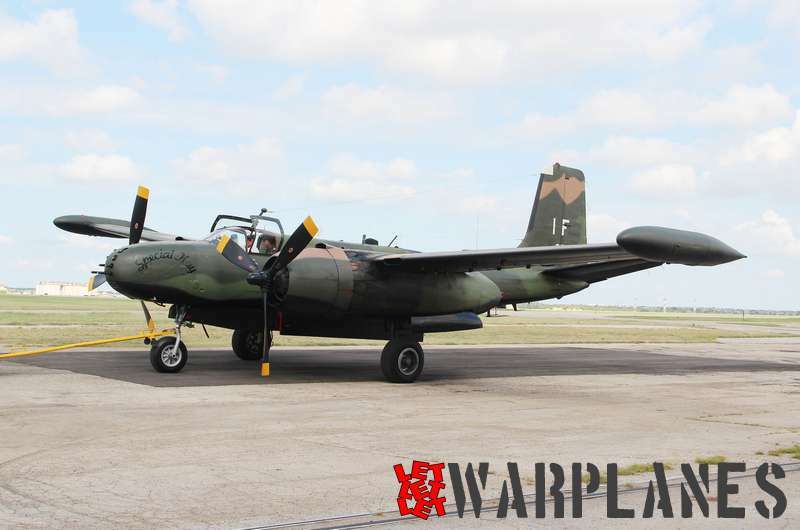 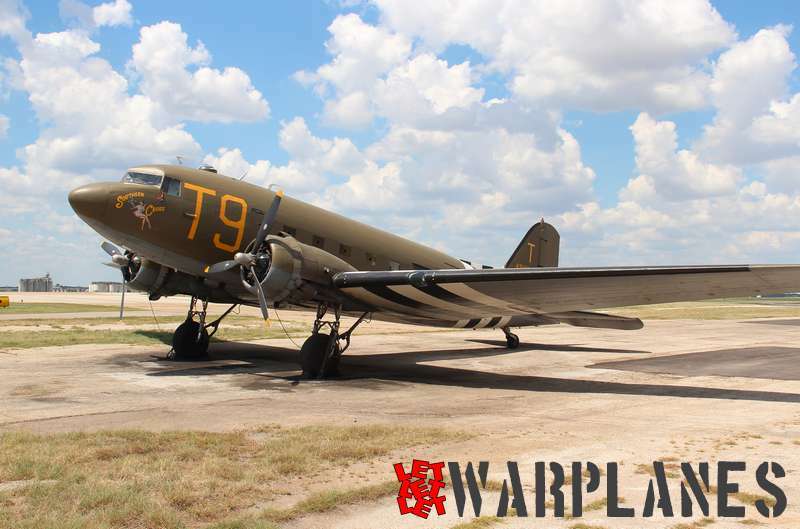 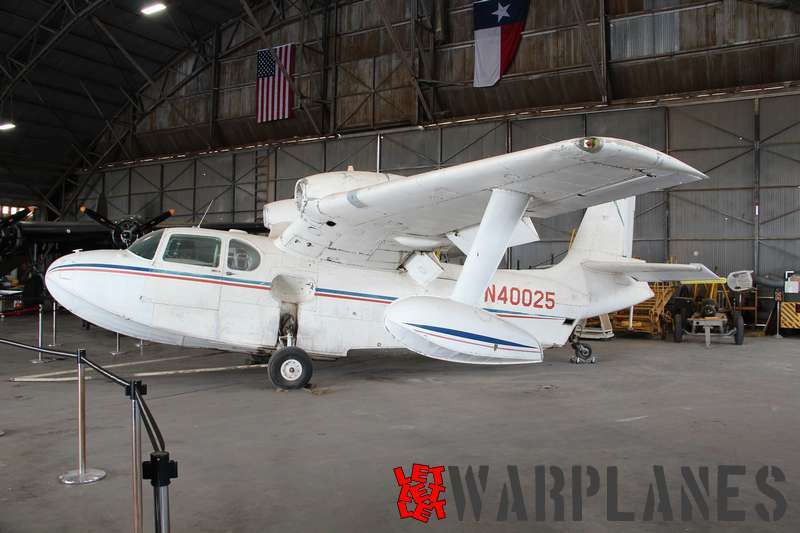 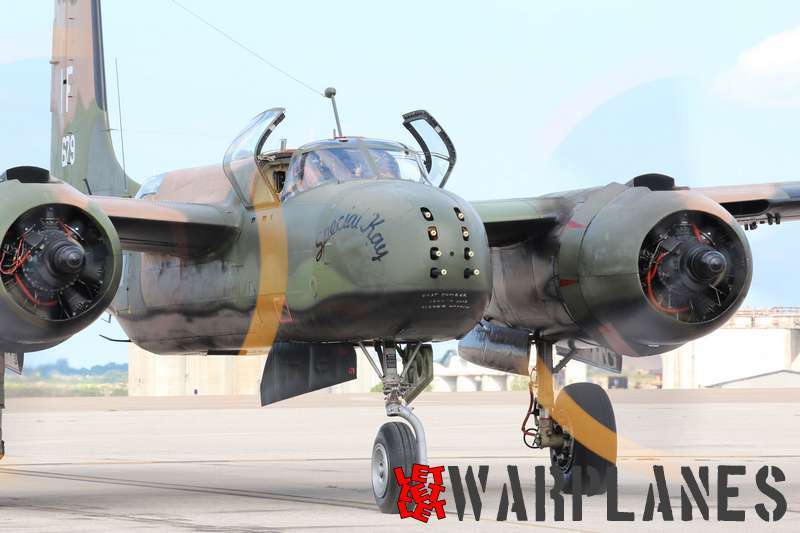 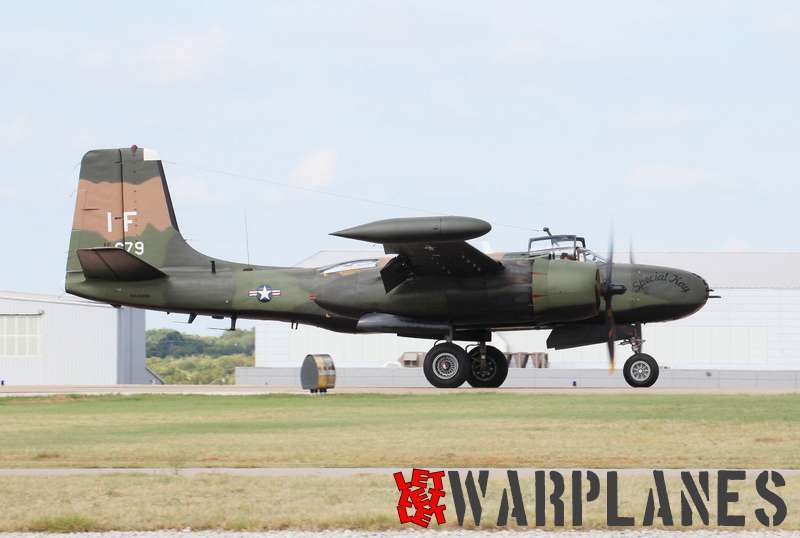 Our friend Mark visited the Vintage Flying Museum at Meacham Field near Fort Worth and got lucky, catching A-26K “Special Kay” going out for a flight and returning.